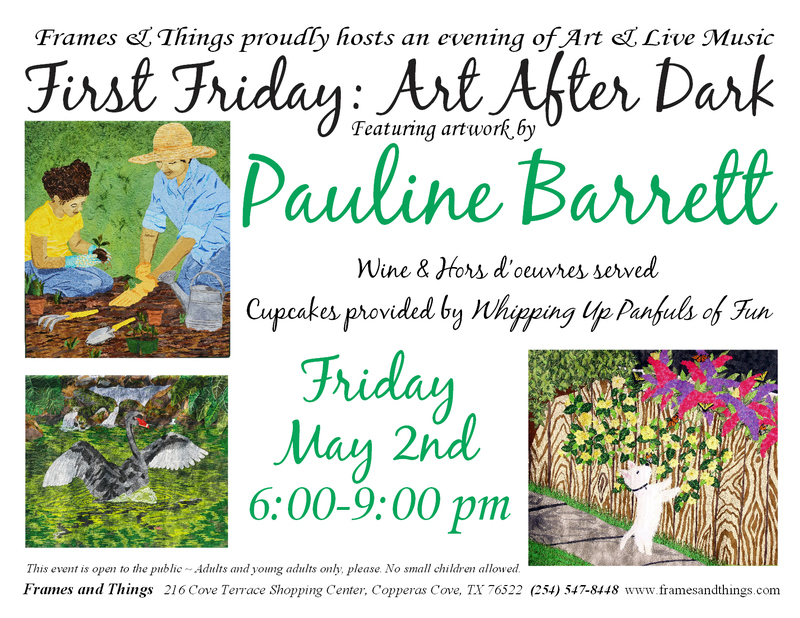 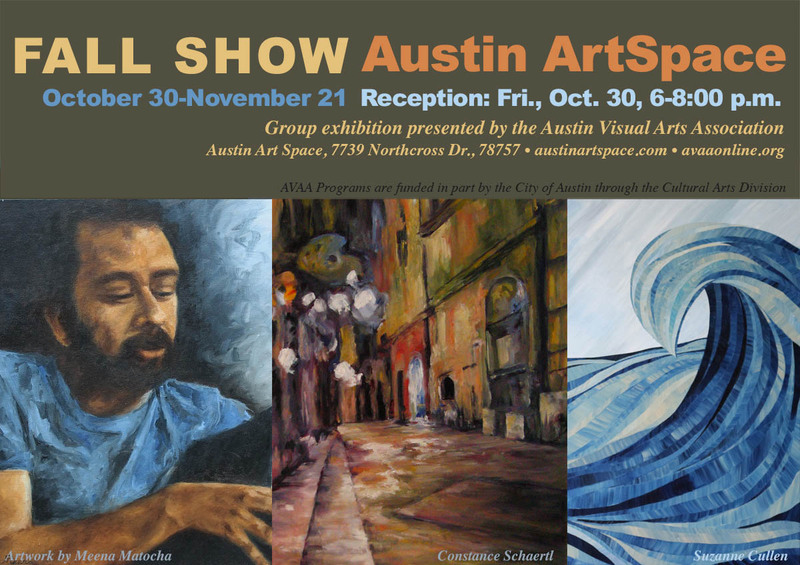 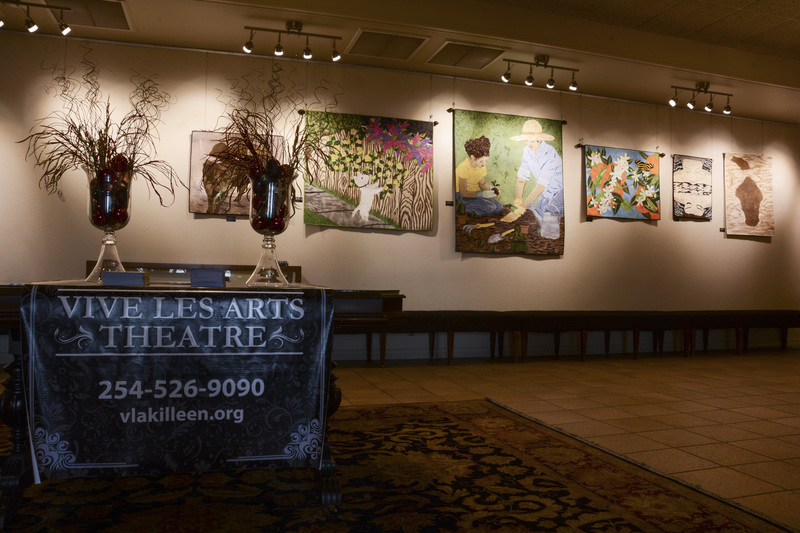 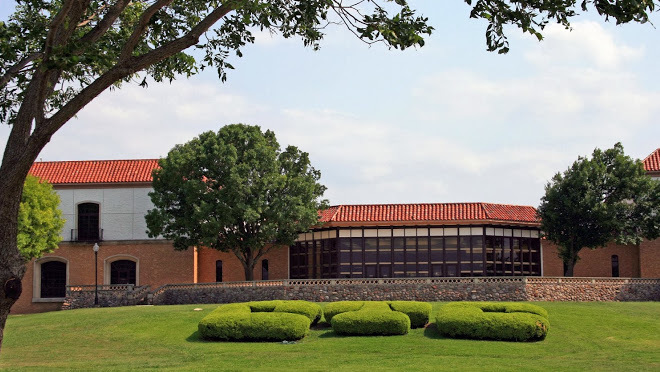 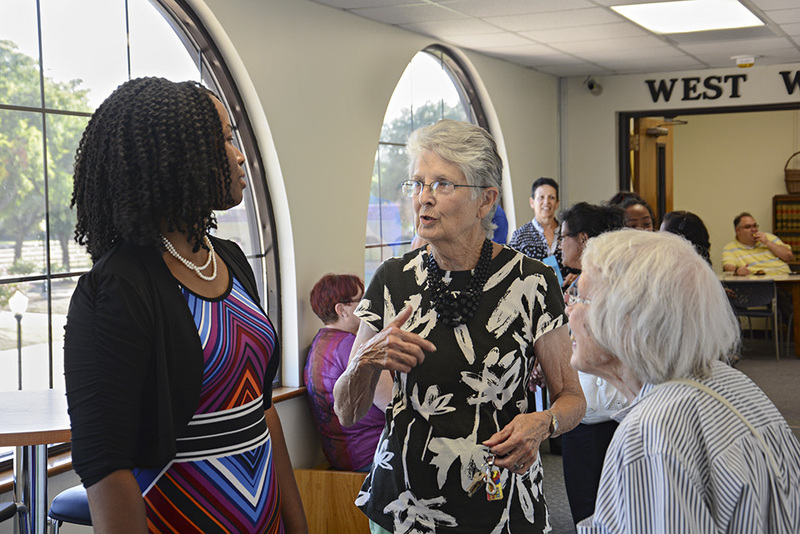 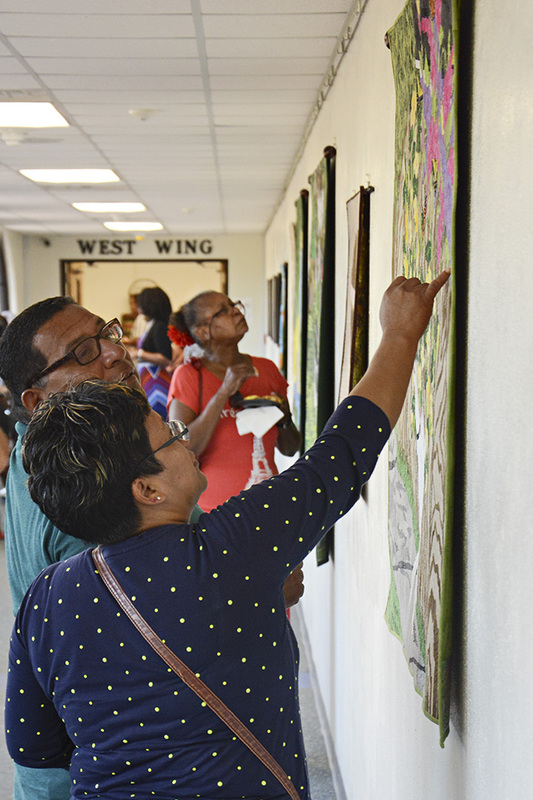 I was invited by the Vive Les Arts Theatre in Killeen, Texas to exhibit my art for the grand opening of the Mucisal “Beehive”. 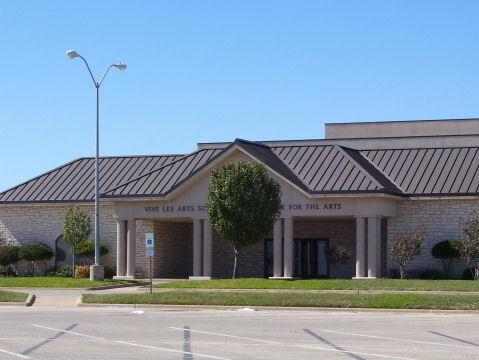 Opening night is February 6th, 2015 at 7pm. 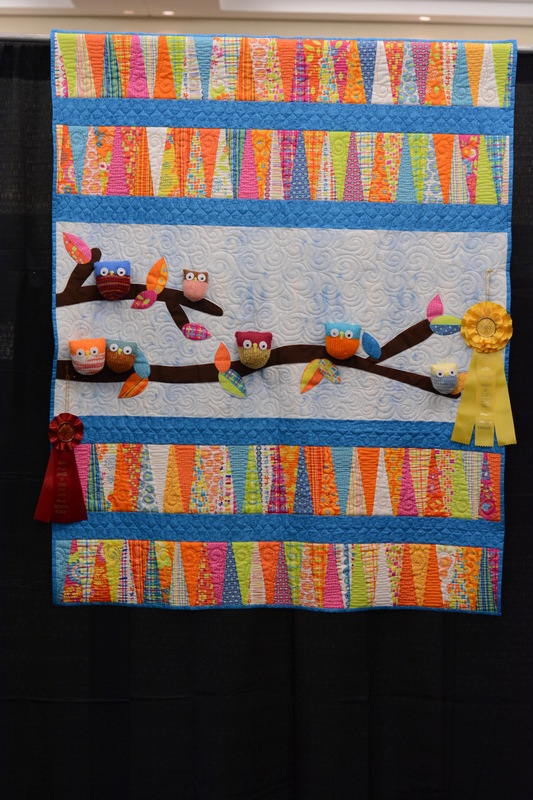 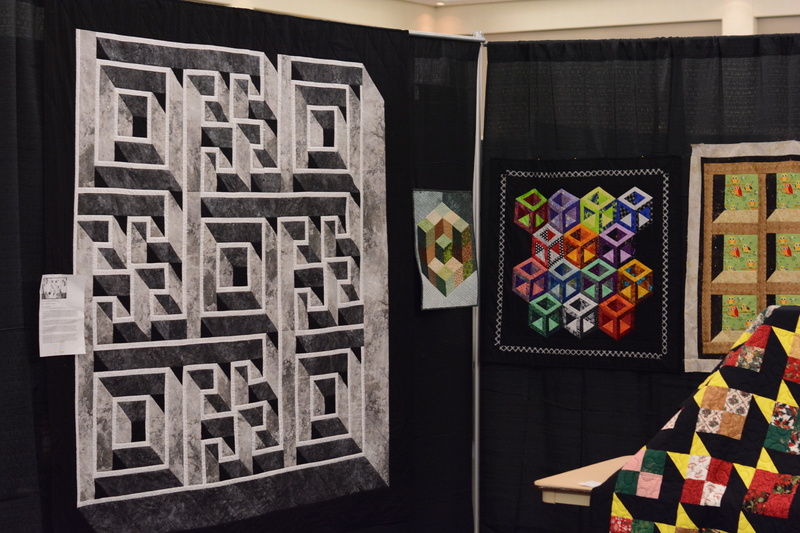 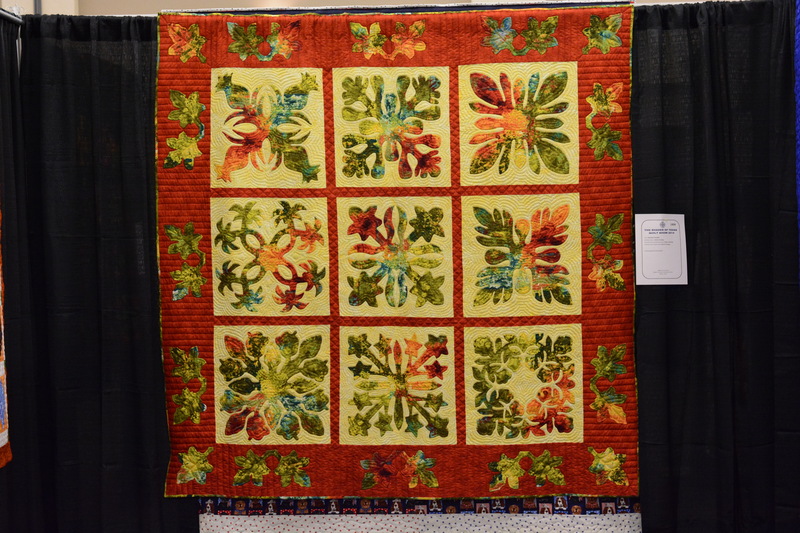 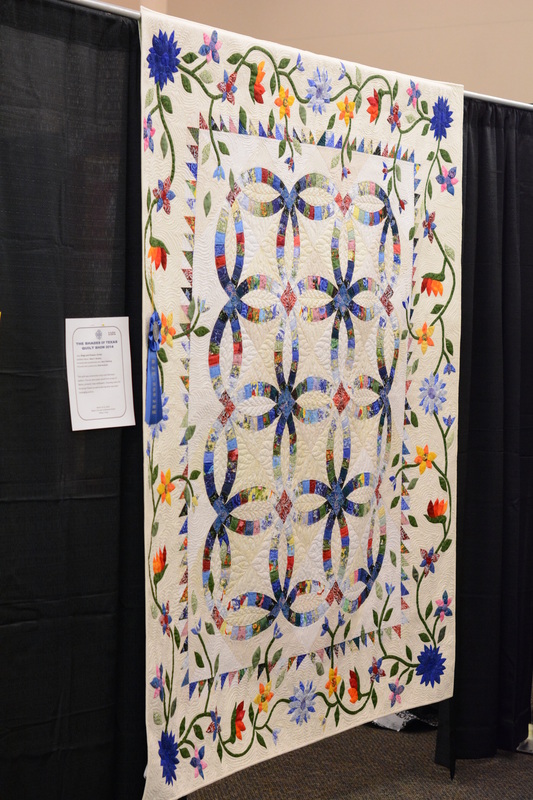 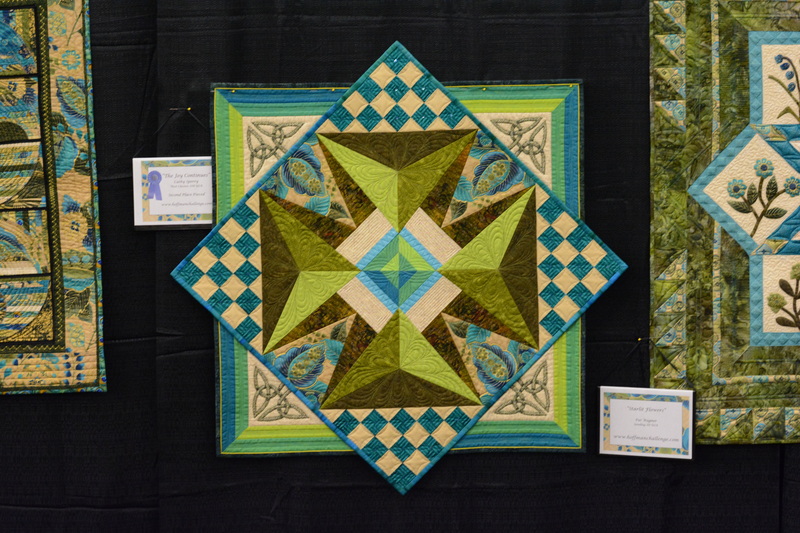 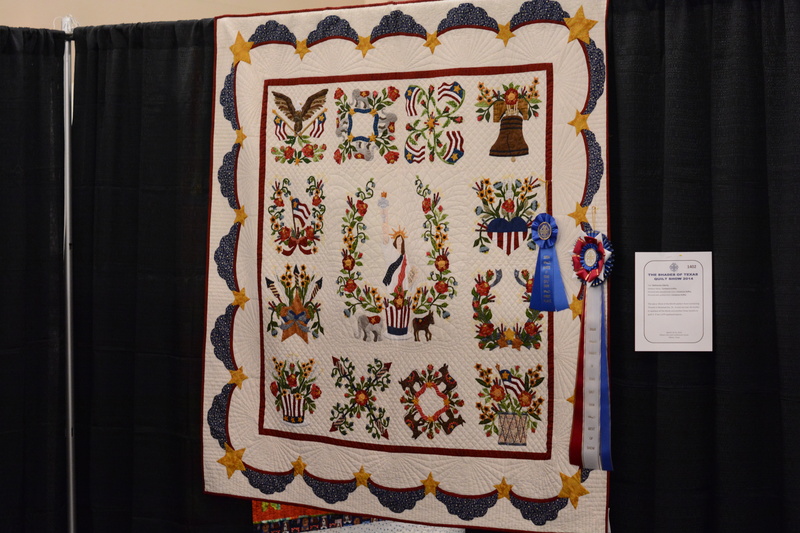 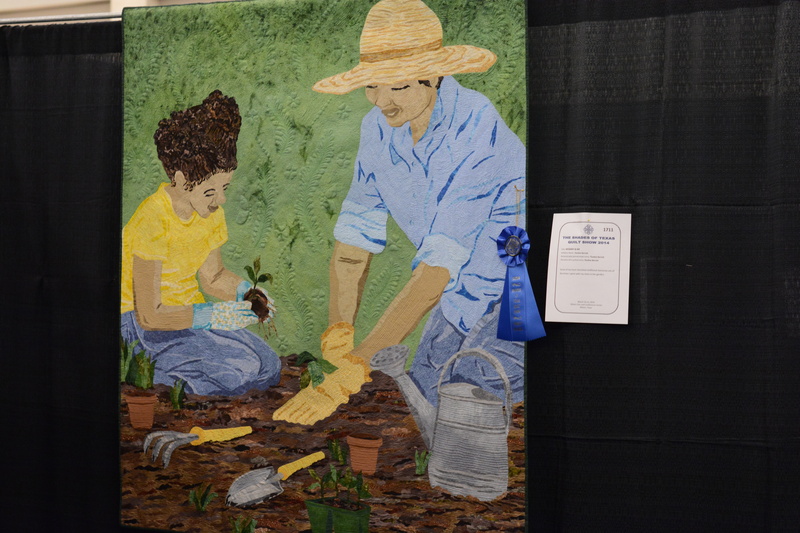 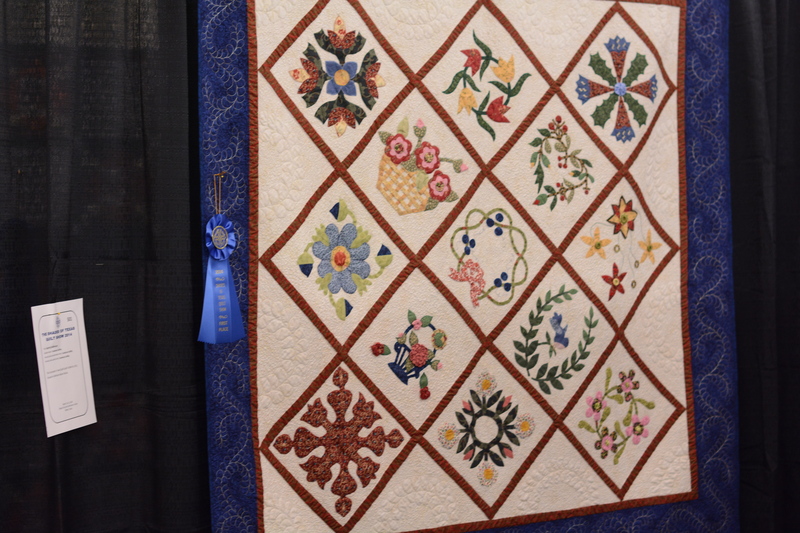 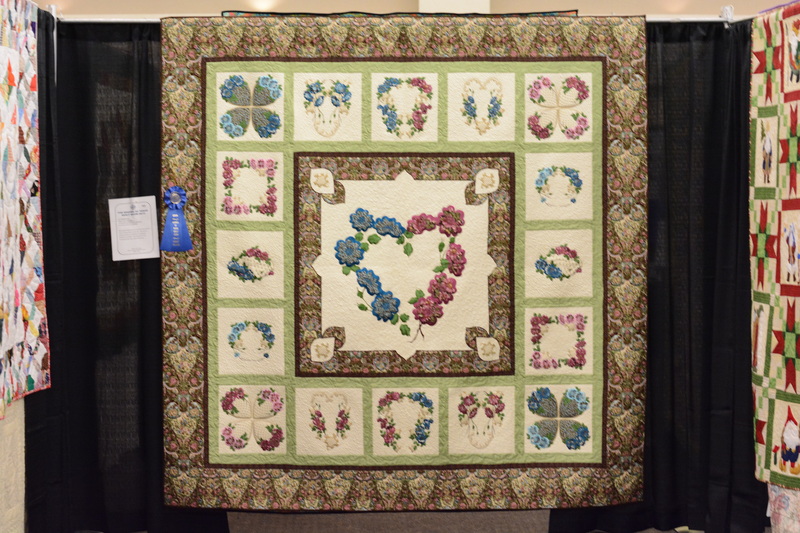 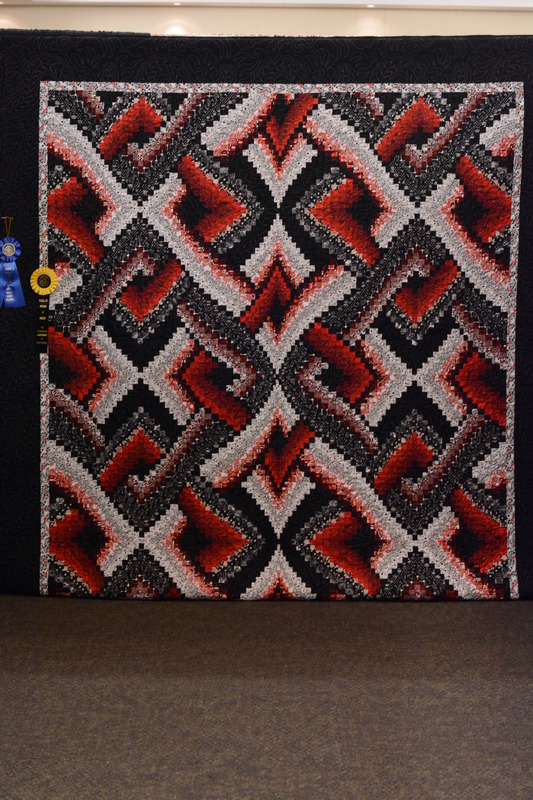 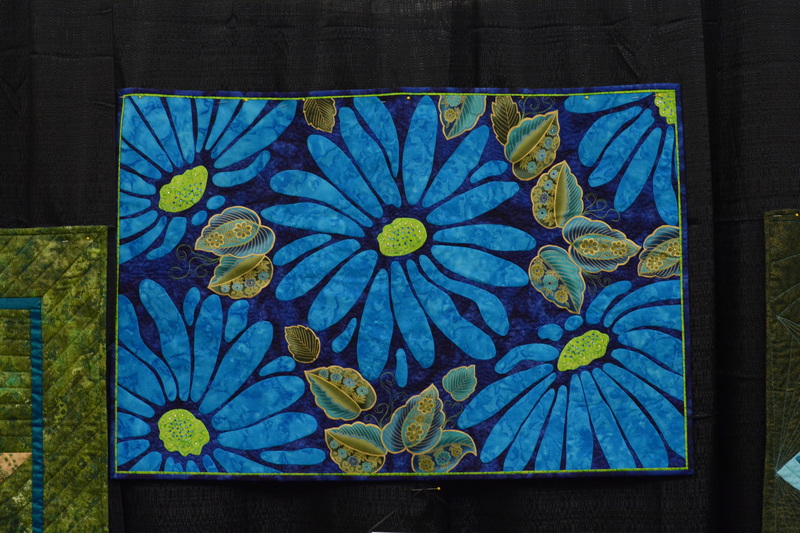 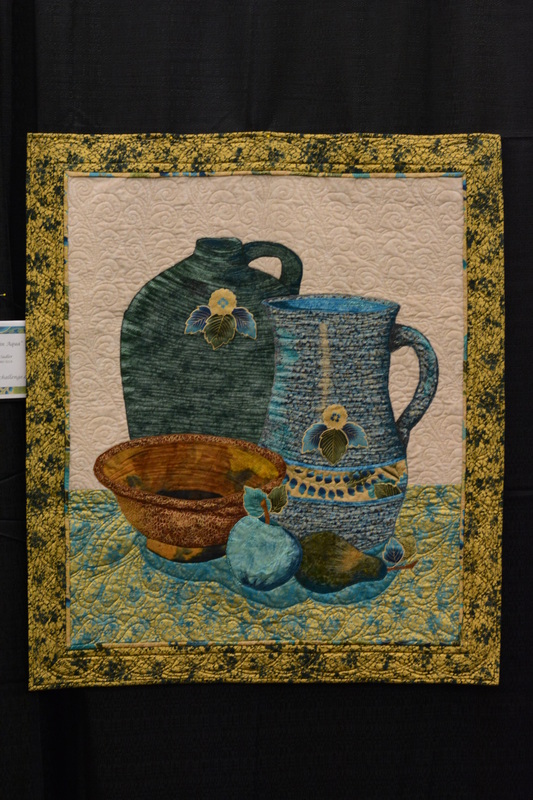 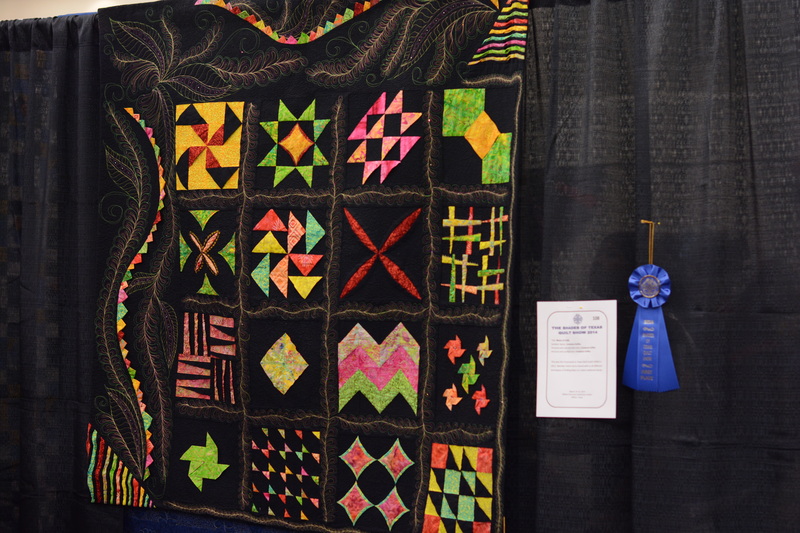 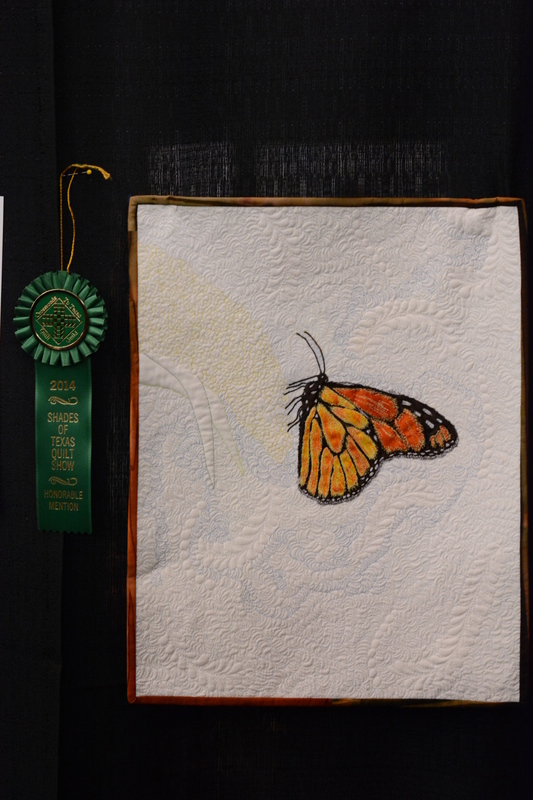 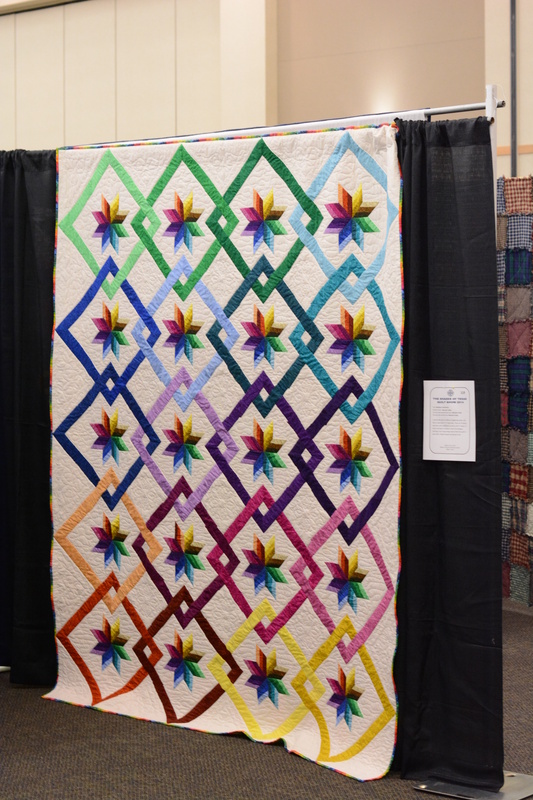 The Shades of Texas Quilt show was held this past weekend in Killeen Texas. 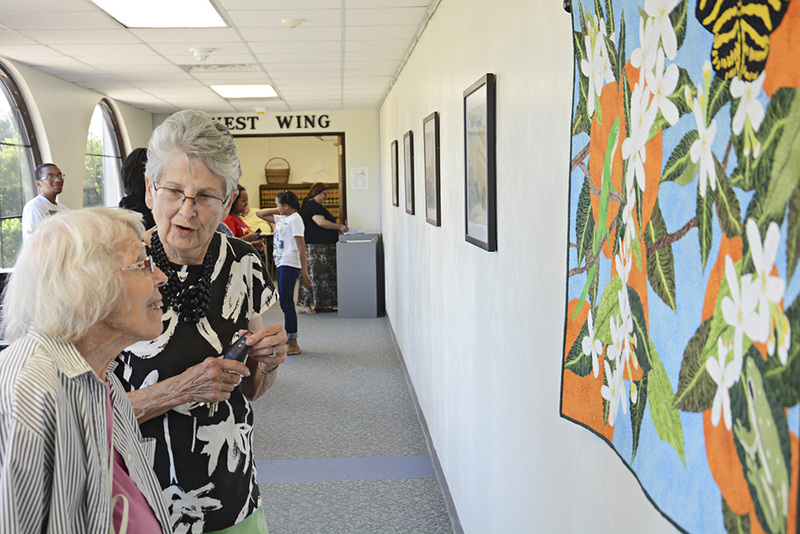 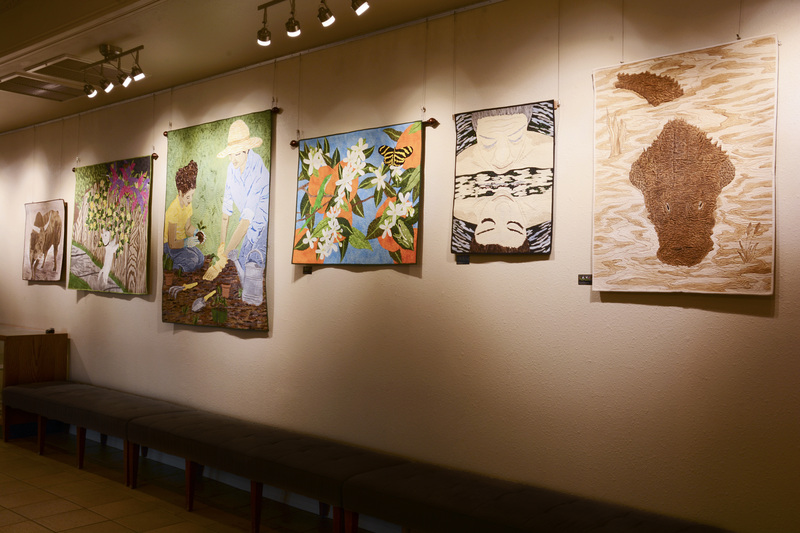 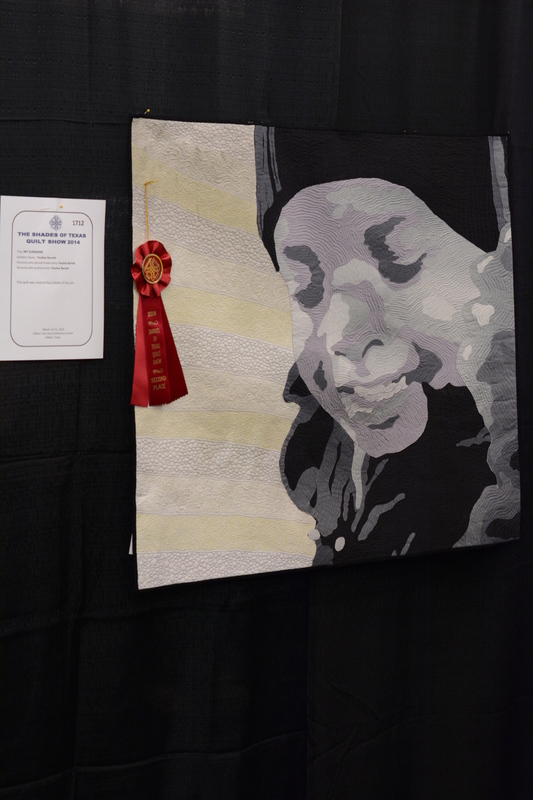 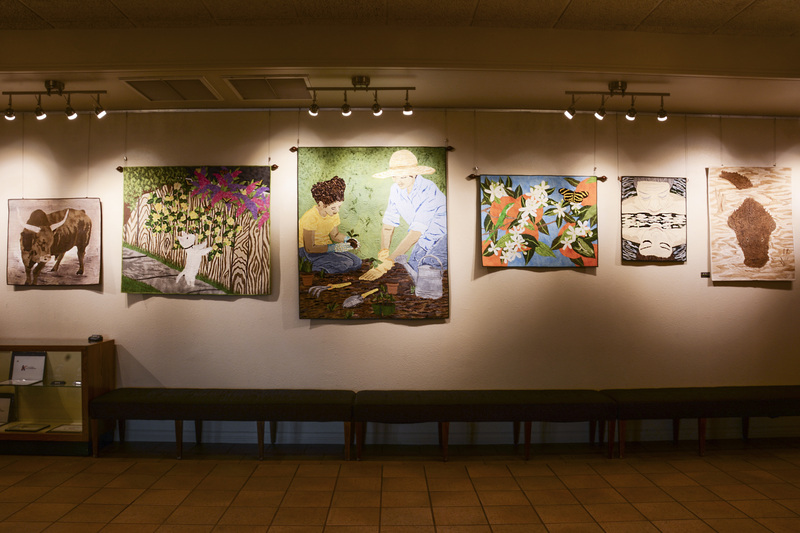 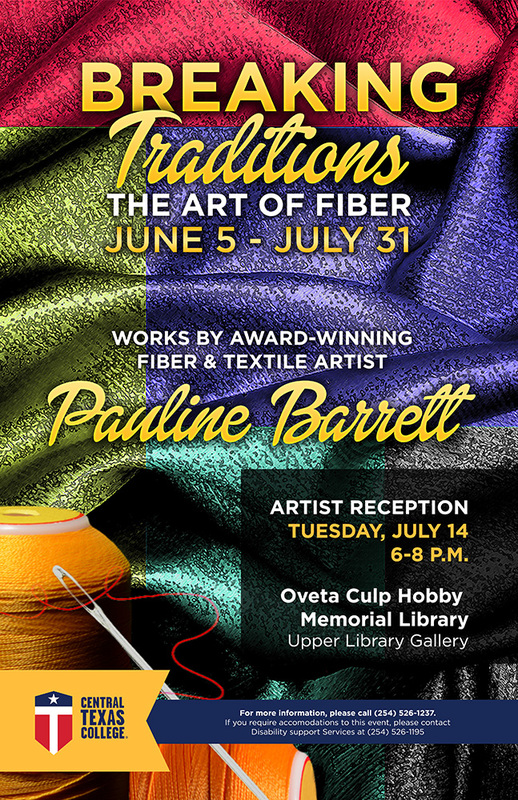 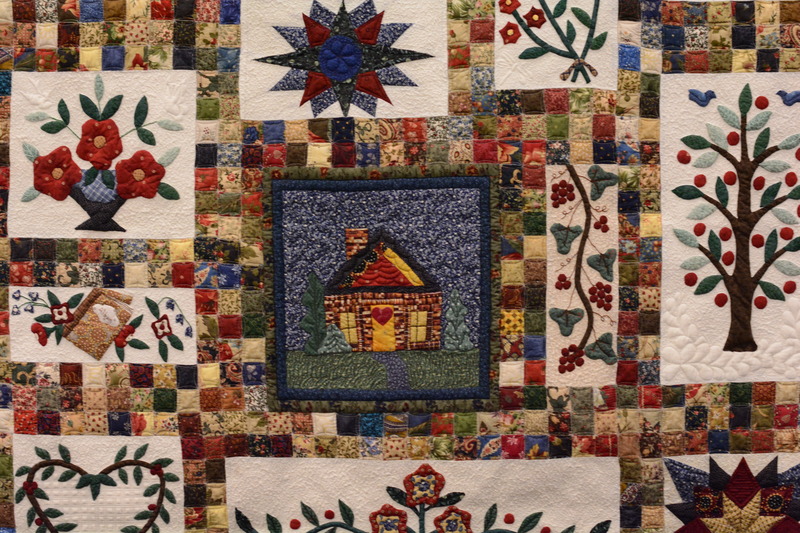 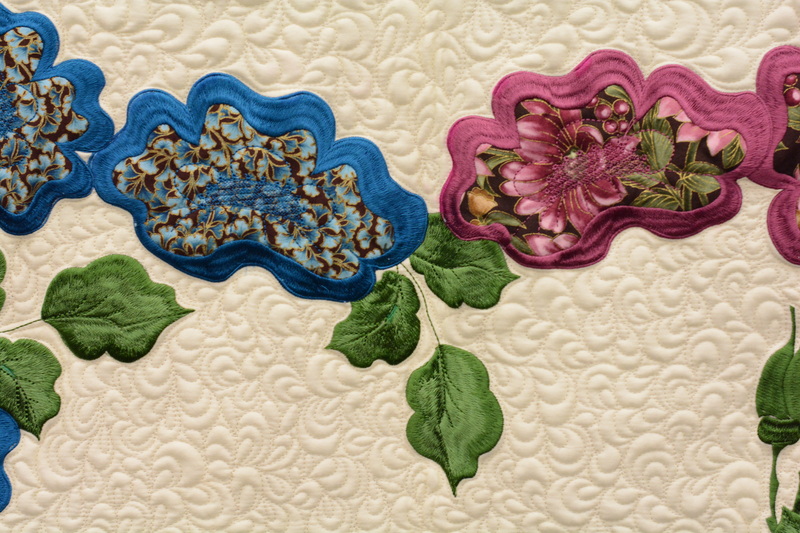 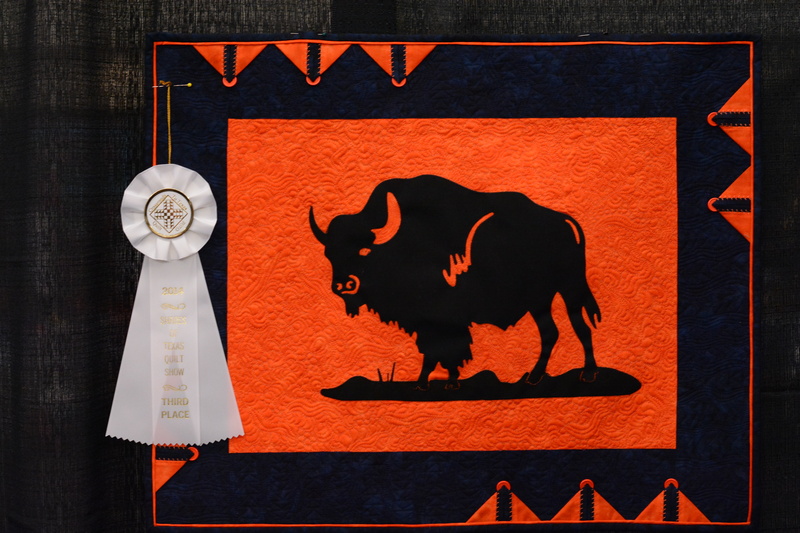 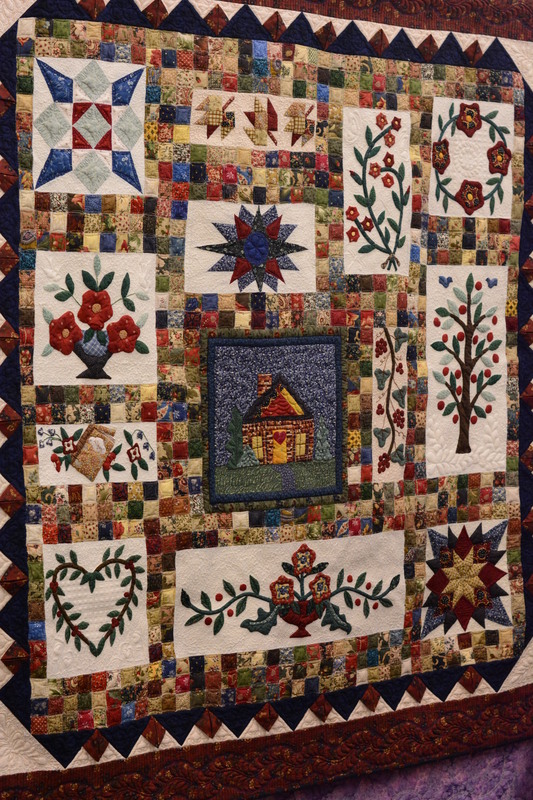 Three of my quilts were exhibited and were privileged to have won awards. 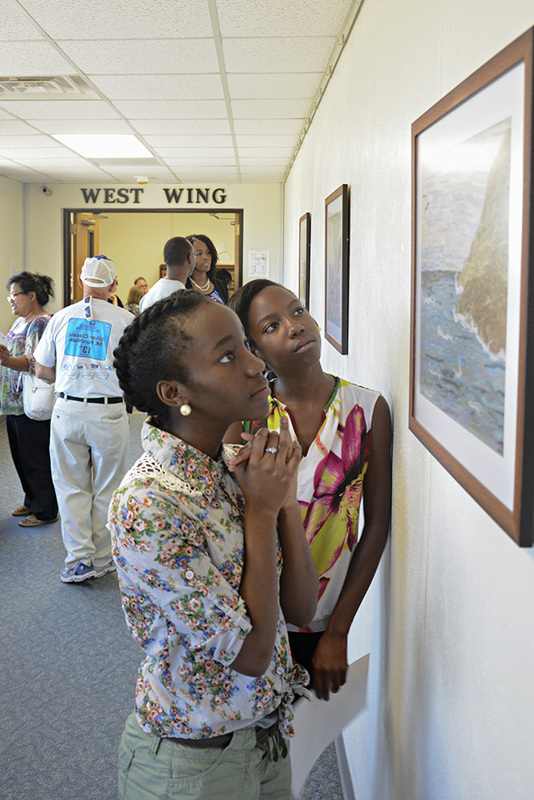 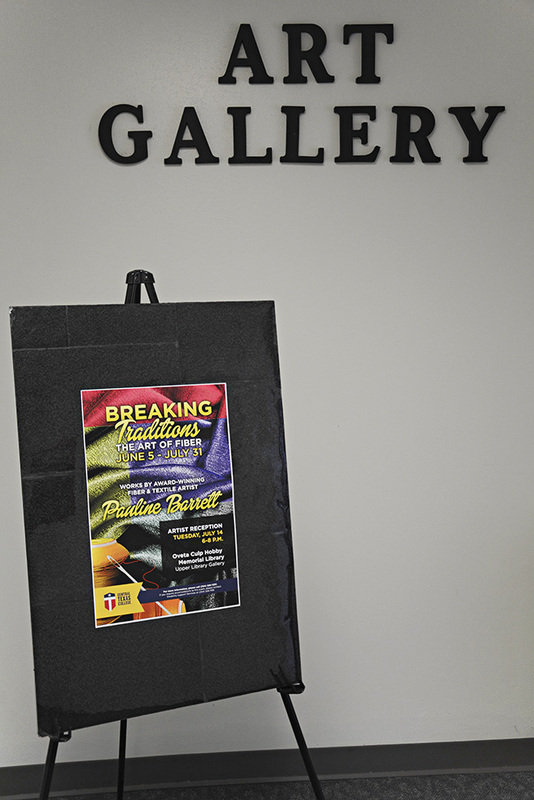 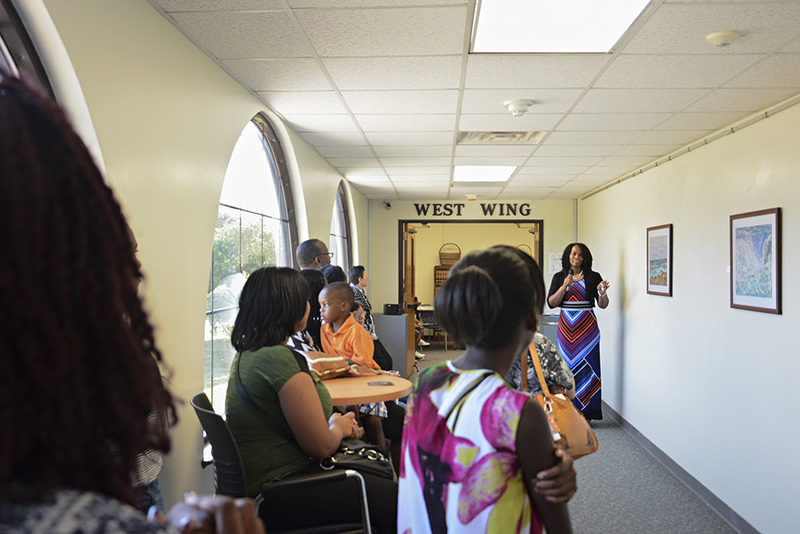 Below are some pictures from the exhibit.